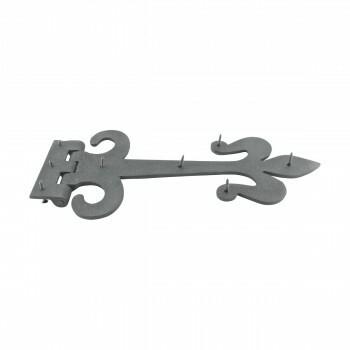 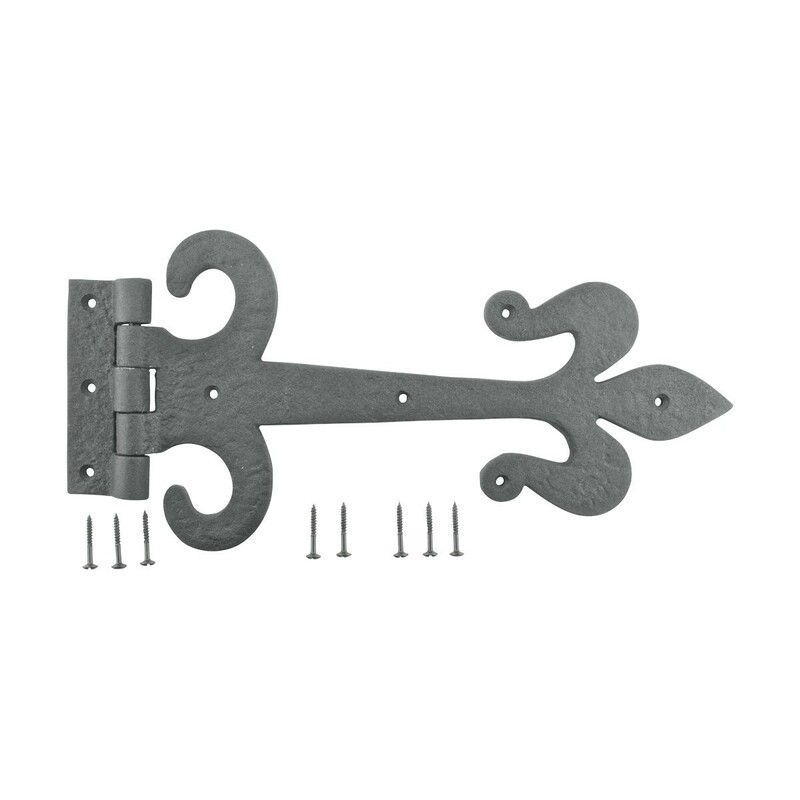 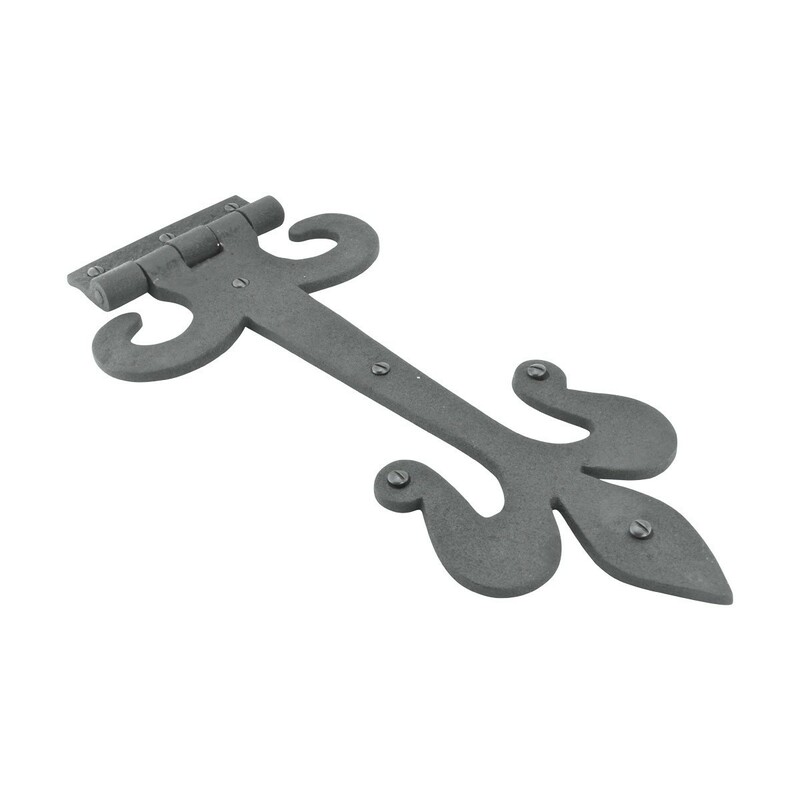 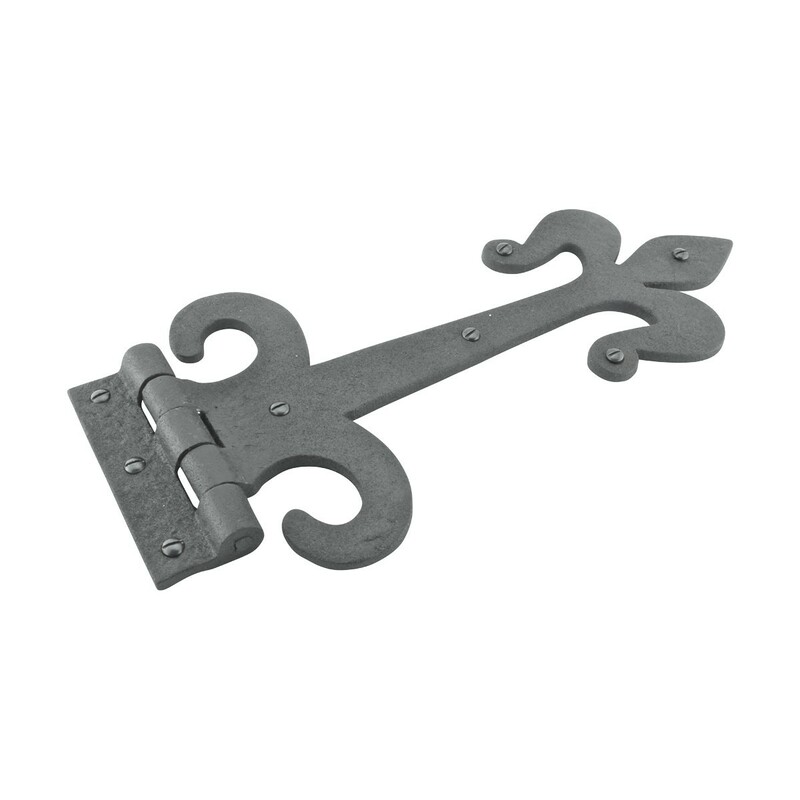 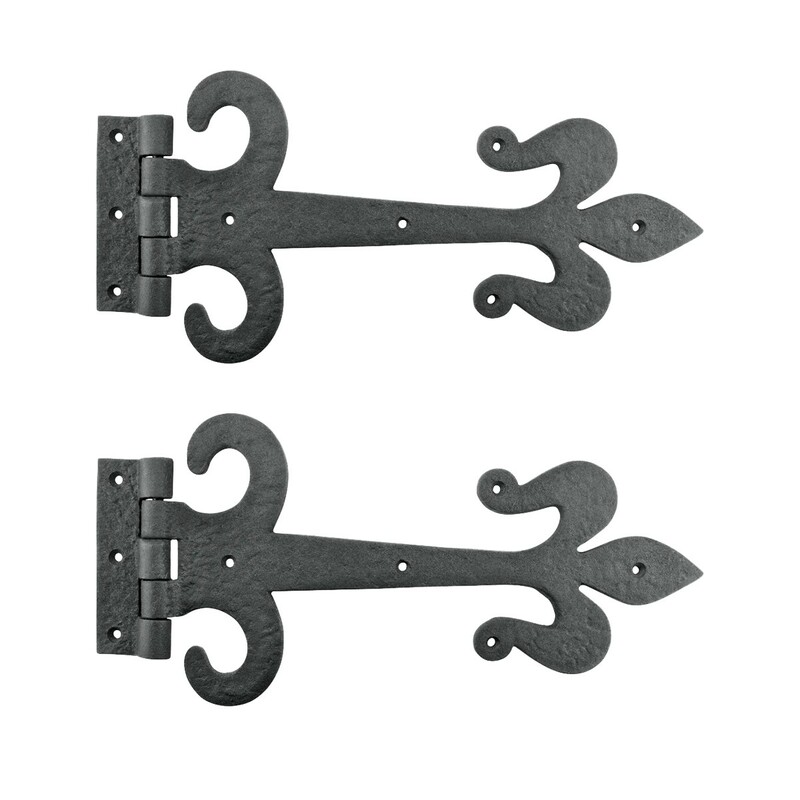 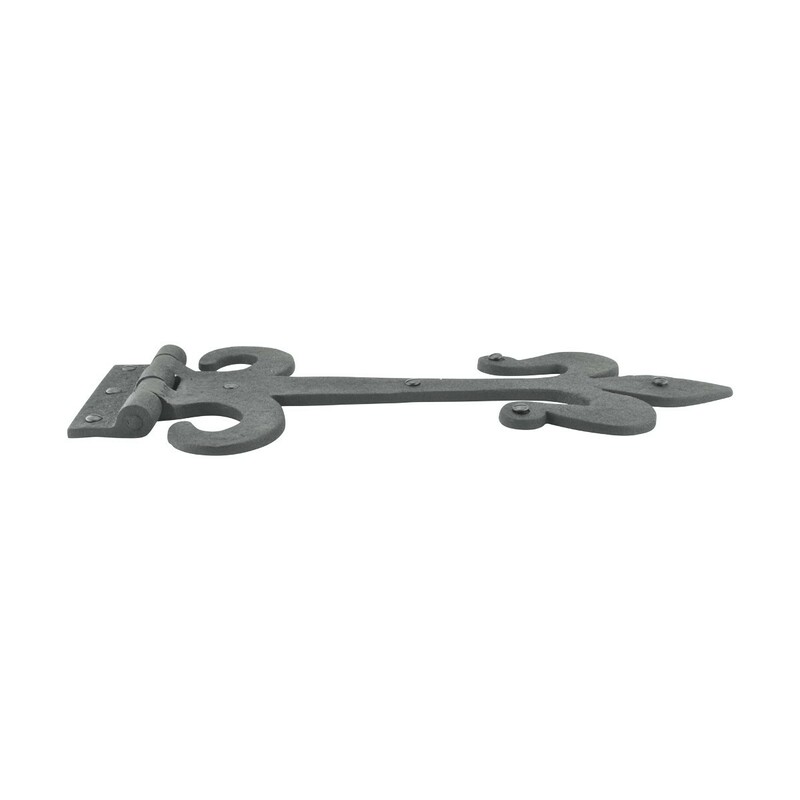 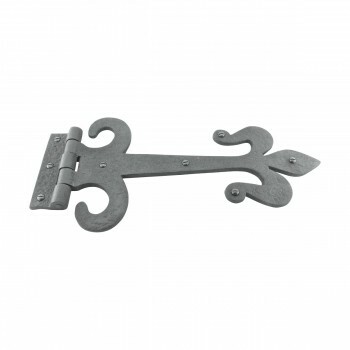 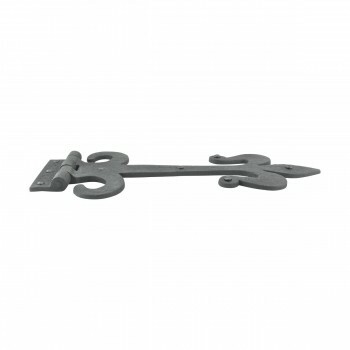 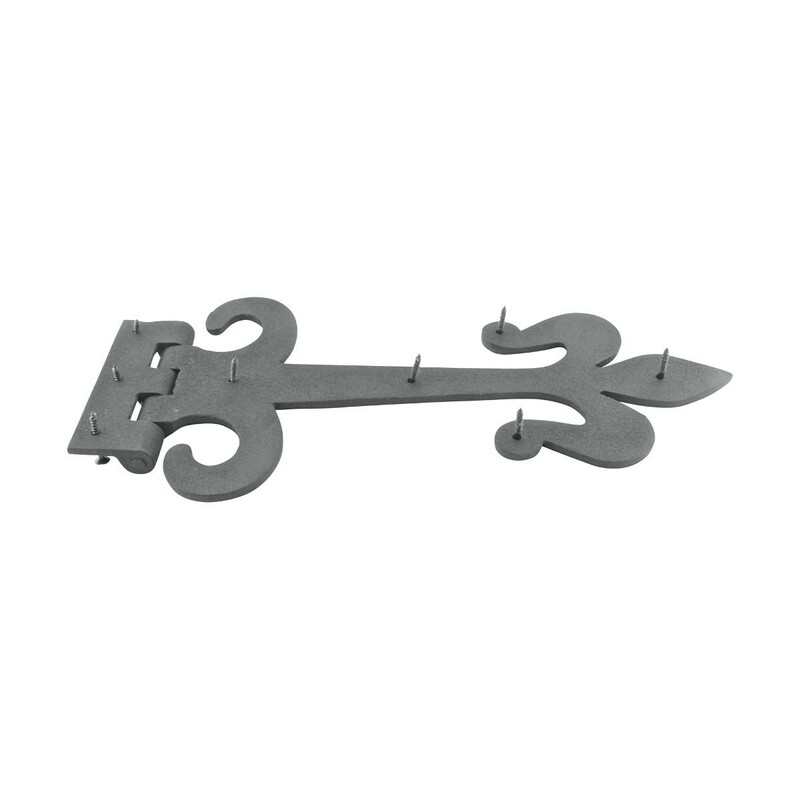 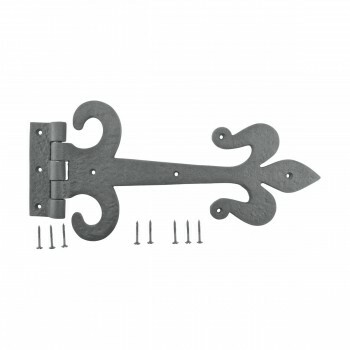 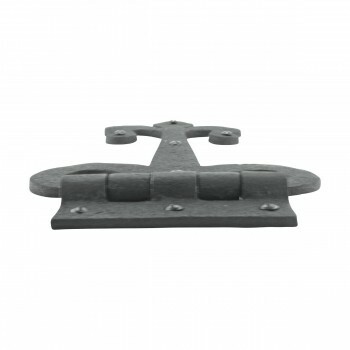 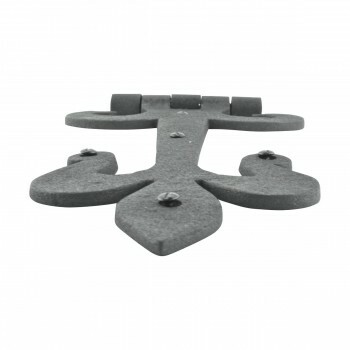 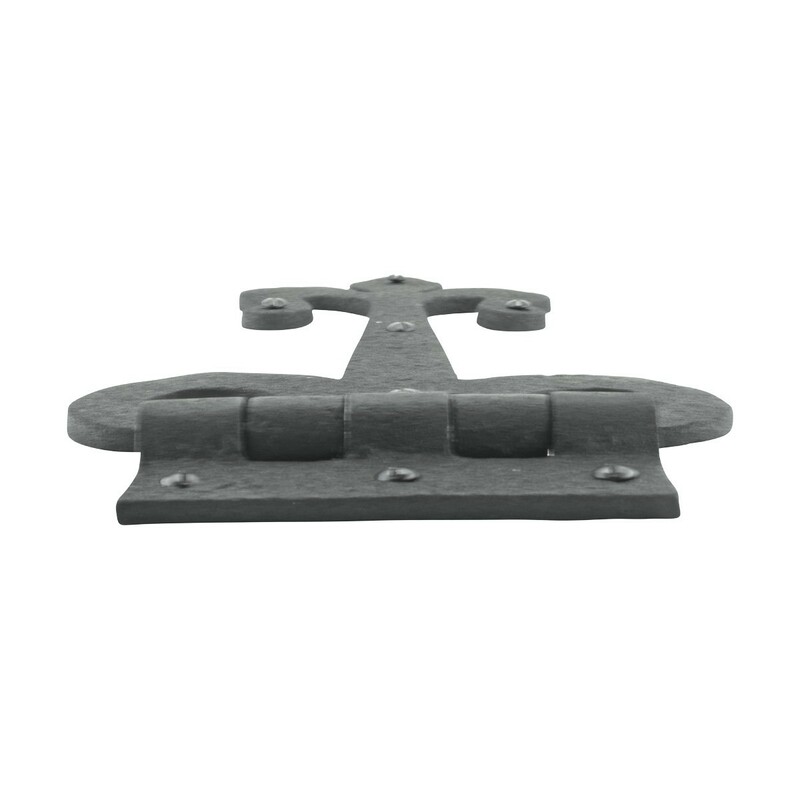 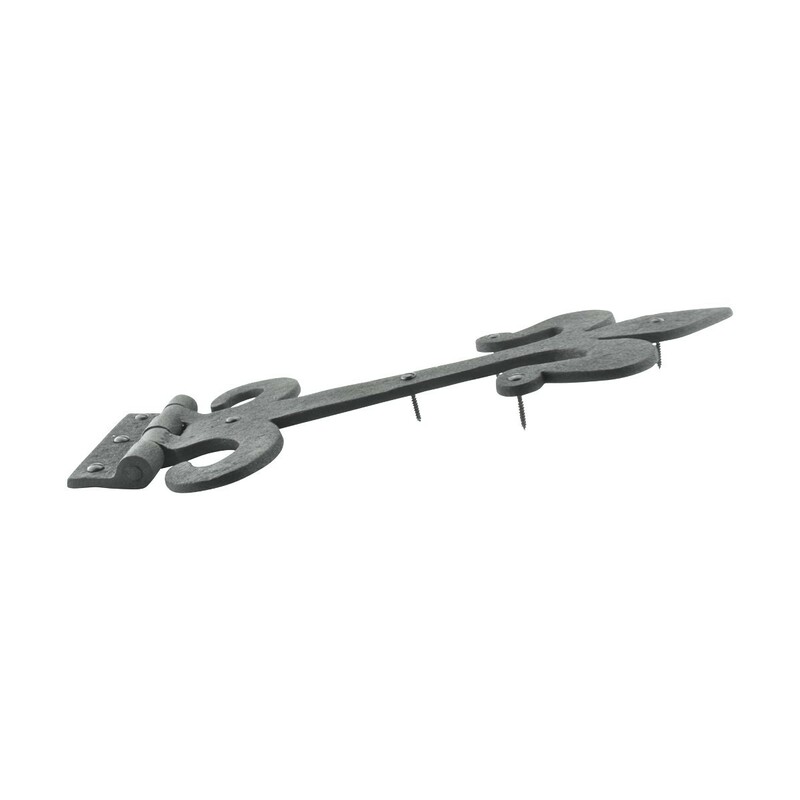 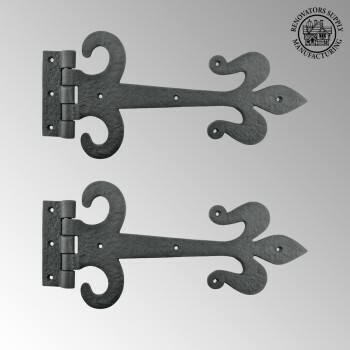 Beautiful Wrought Iron Strap Hinges! These are absolutely beautiful. 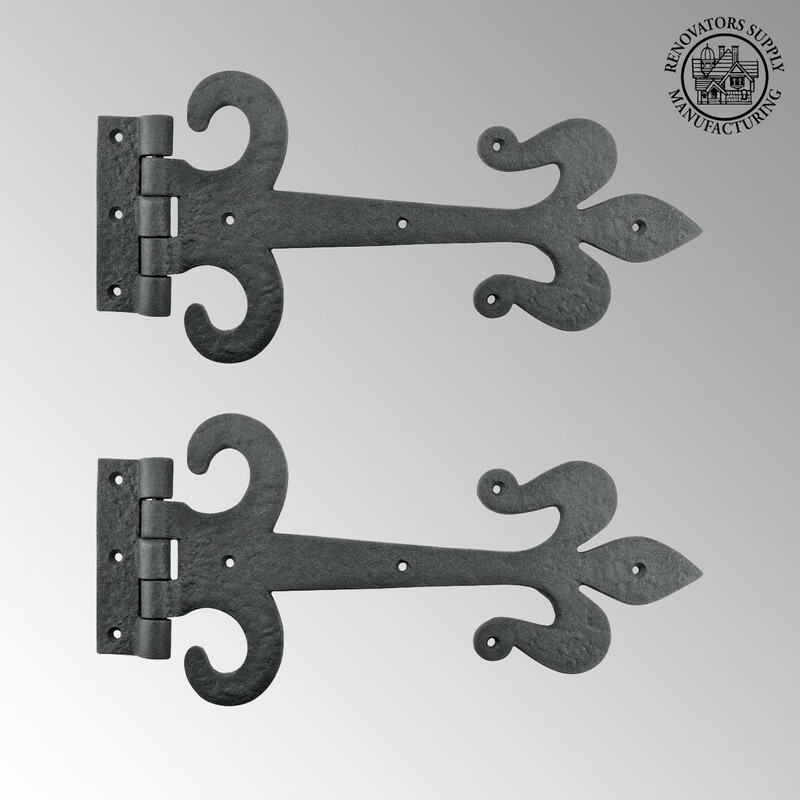 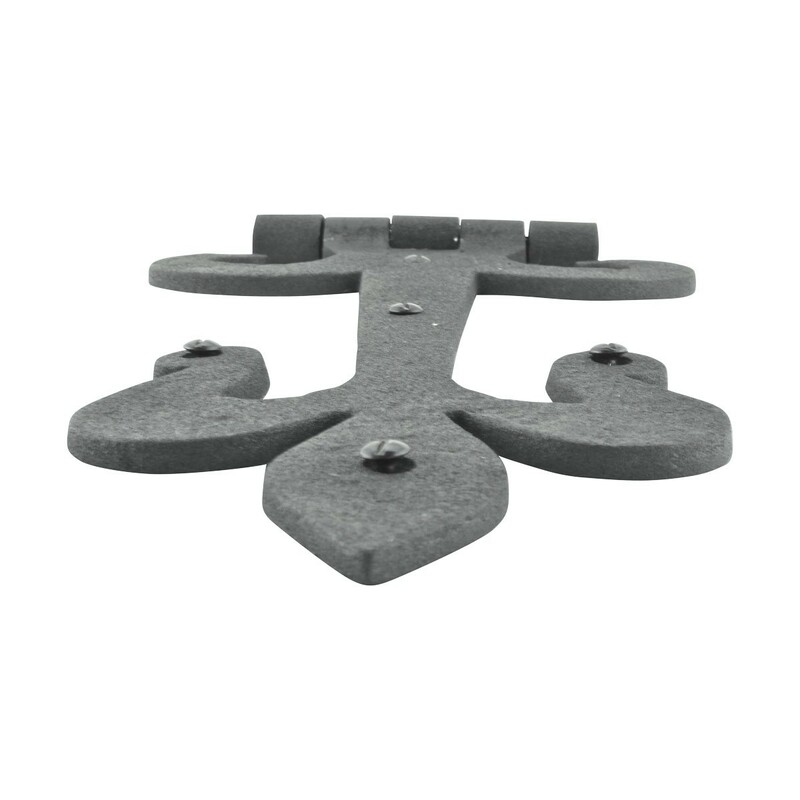 We used them on an indoor decorative barn door and they look amazing!